ASCE has announced the five finalists for the Society’s preeminent project honor, the Outstanding Civil Engineering Achievement award for 2017. 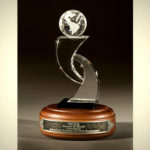 ASCE has recognized an exemplary civil engineering project with the OCEA Award annually since 1960. 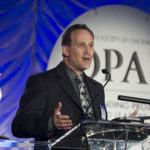 The winner will be revealed at ASCE’s OPAL Gala, March 16, in Arlington, VA. The Chhatrapati Shivaji International Airport, Terminal 2, in Mumbai, India. 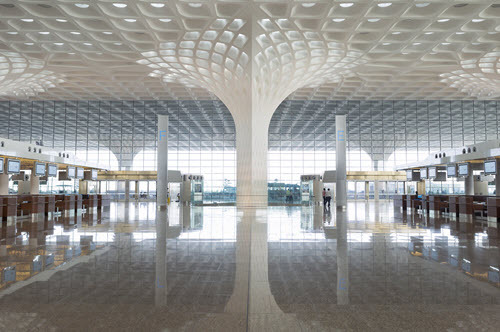 PHOTO: SOM/Robert Polidori © Mumbai International Airport Pvt. Ltd.
Terminal 2 adds 4.4 million square feet of new space to the airport, accommodating both domestic and international travel under one roof. Modeled on traditional Indian pavilions, the four-story terminal features a grand “headhouse” atop modular concourses. 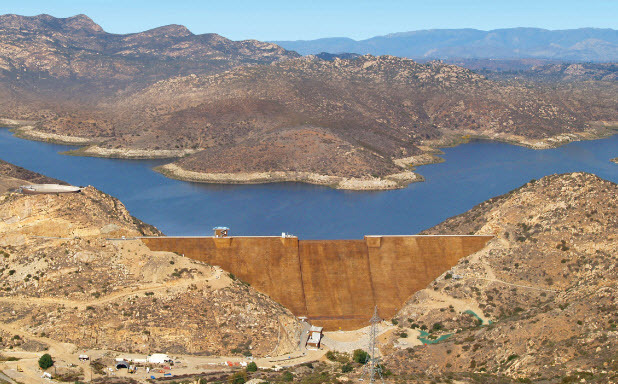 The San Vicente Dam and Reservoir is a crucial piece of the Emergency and Carryover Storage Project in San Diego. 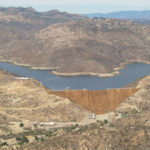 Developed by the San Diego County Water Authority, with work dating back to 1992, the Emergency and Carryover Storage Project includes several large dams, reservoirs, pump stations, pipelines, and tunnels, adding 196,000 acre-feet of locally available water storage for the San Diego area. 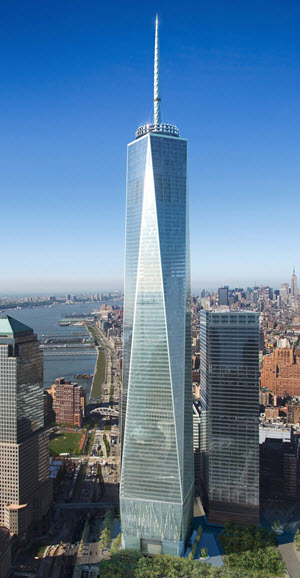 One World Trade Center is the tallest building in the Western Hemisphere, with its ground-to-top-spire height of 1,776 feet a nod to the Declaration of Independence and its main roof at 1,368 feet, the same height as the original twin towers. The 10-lane main span carries Interstate-95 traffic across the Quinnipiac River, adding critical capacity for one of the busiest stretches of road in the nation. 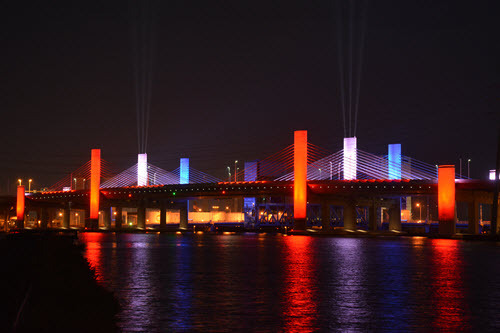 It is the first extradosed bridge in the United States, a bridge generally described as a “hybrid” system that marries cable stay bridge with girder bridge design. The Union Station to Oak Cliff Dallas Streetcar Project in Dallas. 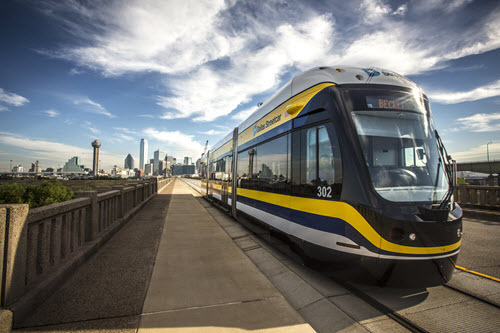 The Dallas Streetcar system covers a 1.6-mile-long track, two-thirds of which is off-wire as cars use stored energy while crossing the 104-year-old Houston Viaduct.